Market research is the analysis of data to help businesses understand what products and services are currently in demand, and how to be competitive. 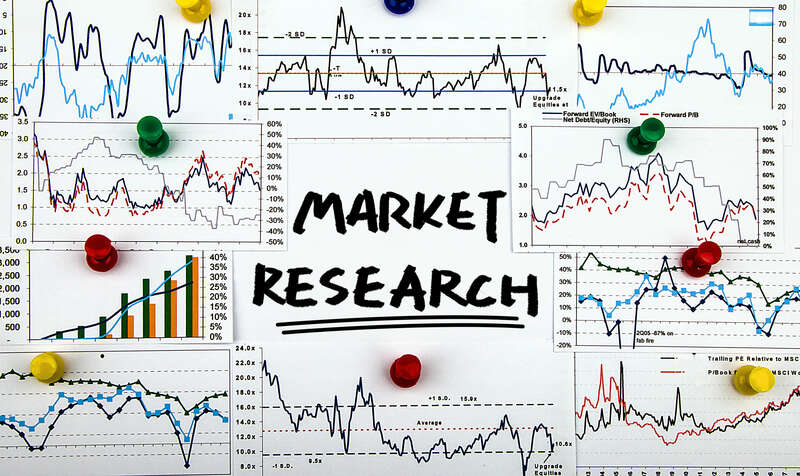 Market research provides important insight to help with the direction your business needs to move toward and the ways you can improve future profits and earnings. This research is a method of picturing what new products and services may bring a profit. Also, as for products and services that are already available, market research makes companies aware of whether they are meeting consumer needs and expectations. By using the latest in available market research, small businesses can develop or alter plans for design, packaging and delivery methods. This can greatly affect the long term health of a small business and enhance it’s growth patterns. Because of its supreme importance, we include in-depth market research and analysis in every individually crafted business plan, helping clients stay on the forefront of their markets. Staying up-to-date with research in your market can help do the same for you.